What Is Pay Per Click (PPC) and How Can It Bring You Instant Results? In the world of digital marketing—which moves at a thousand miles per hour and counting—last years best practices can be dead and gone before you even hear about them. Not so for PPC. Over the past decade, you may have heard some rumblings about PPC or Google AdSense, but never gave it a second thought. Given all the changes in digital and social media since then, it would seem logical to assume that there are better systems out there. Well, we’re here to tell you why PPC is still a huge part of a strong digital marketing strategy today. Keyword-targeted ads are what most people associate with PPC. The most common is Google’s AdWords, which features promoted searches and sidebar ads associated with keywords used in any given search. Keyword-targeted ads are expensive because they generate high quality clicks. Because people are actively searching for information related to these keywords, they are likely to click the ad and stay on the page. You can also place ads on industry-related sites and blogs, stores, social media platforms and directories (e.g., Yelp, Facebook, Instagram, Twitter), and even your personal email. When you log onto Gmail or Facebook, for instance, you will find targeted ads on the sidebars that are related to your browsing history. These ads are less expensive because they are more intrusive and ignored 99% of the time. 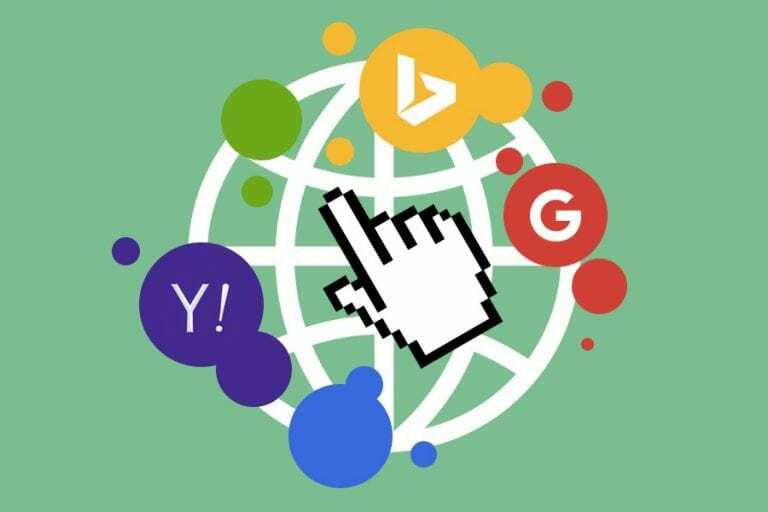 Since the first pay per click feature was developed all the way back in 1996, many features have been added to adapt this practice to the modern web. Google’s AdWords is by far the most popular option available, accounting for nearly 22% of the company’s revenue. Employ Ad extensions that feature address, phone number, and links to relevant pages on your site. Optimizing your ads in this way can be a lot of work, but it pays off in the end. Trying to simply outbid your competition by brute force can be expensive, and wont necessarily target the users you are looking for in the first place. Because Google is constantly updating their algorithms, it takes a professional to optimize and maintain your ads for the long haul. So how much can you expect to pay per click? The answer mostly depends on your industry, your web presence, and your ambition. But it is also possible to optimize your PPC ads to reduce your CPC. For instance, say you are a web agency in Chicago, and you want to buy a PPC ad to get more traffic onto your site. If you bought an ad for the keyword “web,” you would have to drop a lot of cash to compete with all the other ads featuring that keyword, and wouldn’t even get very much relevant traffic. 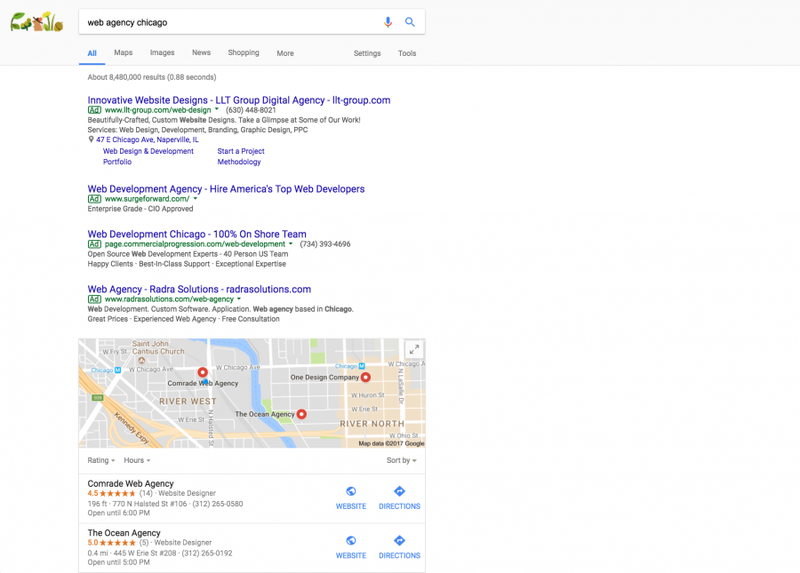 Narrowing your keyword search down to “web agency Chicago” may cost more initially, but you get more relevant results. This is where “cost per conversion” comes into play. 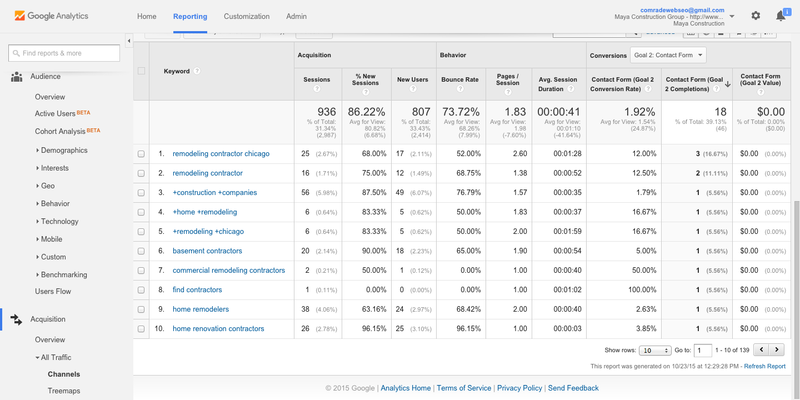 Using Google Analytics, you can track who visits your website based on which keywords. But that’s not all: you can even see what they do when they’re there. A “conversion” is defined by whatever makes a visitor into a lead, whether it be leaving their personal information, downloading a brochure, or even making a purchase. Once a user performs this activity, they have been successfully “converted.” Cost per conversion tracks how successful your PPC campaign actually is, rather than how much money you are potentially “saving” by using obscure keywords. Everyone! Whether you are a small, local company just starting out, or a multi-national brand, PPC is one of the foundations of a strong digital platform. For one thing, PPC brings you instant results. This means a) new customers and more sales, and b) you get actionable feedback on your marketing campaigns. Where many digital campaigns can take weeks to see results, PPC makes it easy to find out what works before you spend even more money. This is especially true for small, local businesses, who can easily corner their market with a single, strong campaign. If you launch a successful PPC campaign early on, you can simply sit back and watch the customers flock.